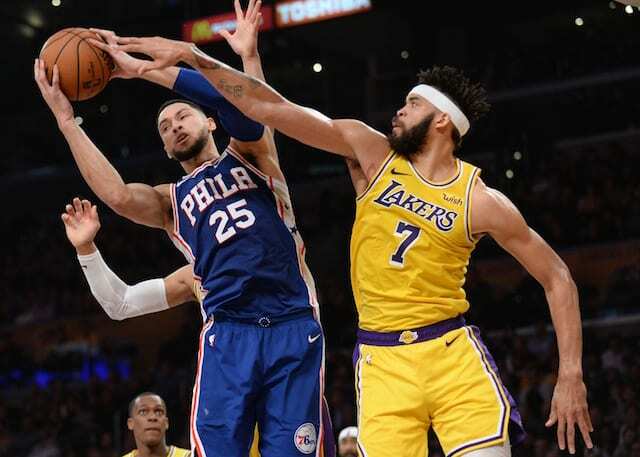 While the Los Angeles Lakers were endlessly linked to Anthony Davis leading up to the trade deadline, their first move was to acquire Reggie Bullock from the Detroit Pistons in exchange for rookie Svi Mykhailiuk and a future second-round draft pick. 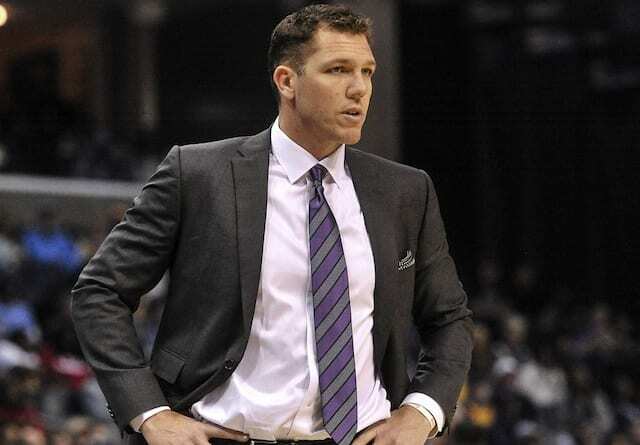 The trade for Bullock came after the Lakers suffered a 42-point loss to the Indiana Pacers. The acquisition was seemingly to address the team’s shooting woes that have been omnipresent throughout the season. Although there was hope Mykhailiuk could be among the players who posed a threat from deep, he was largely inconsistent in 39 games. 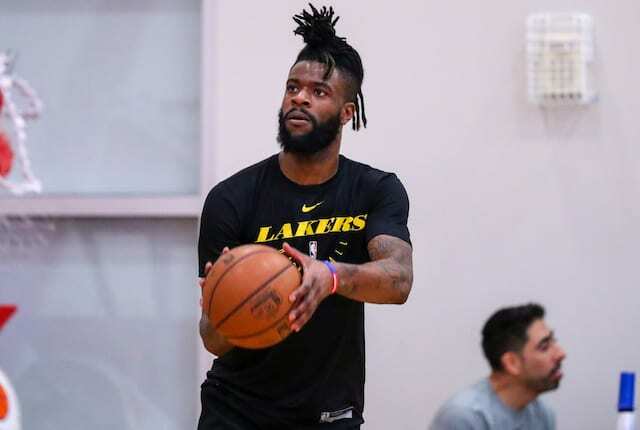 Lakers general manager Rob Pelinka championed Bullock as potentially being a missing ingredient to spark the team toward a deep playoff run. Bullock’s 38.8 percent three-point percentage this season is down from the career-high 44.5 percent he shot last season. 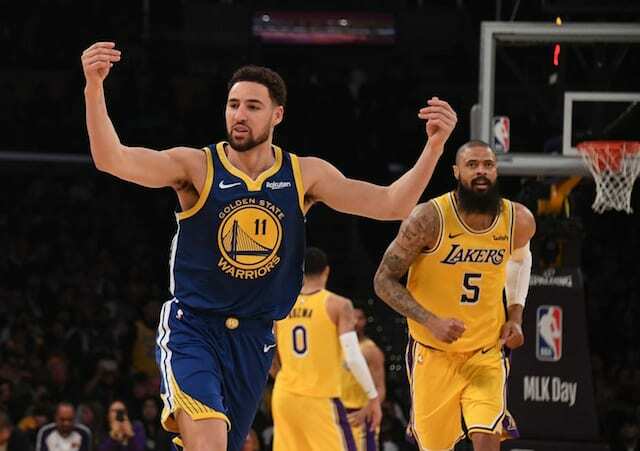 However, that still puts him in the upper echelon of the Lakers roster.